The next Members' meeting will take place on Tuesday 7th April starting at 7.30pm in the Grandstand Bar. A full agenda will be posted over the weekend. 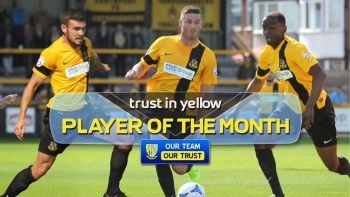 What a fantastic month March has been for Paul Carden and his players. 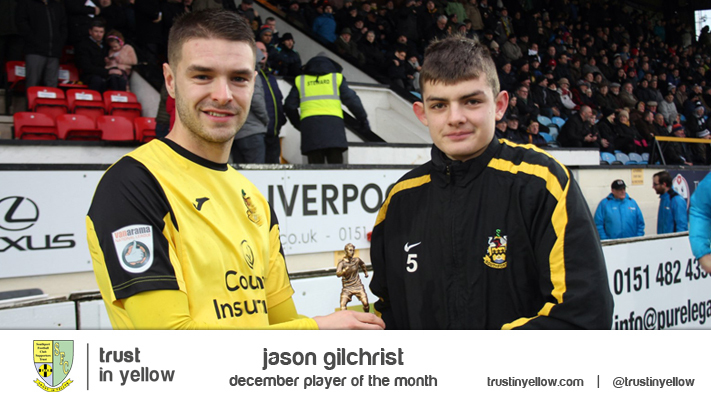 There have been several outstanding performers throughout the side but who has been your standout? 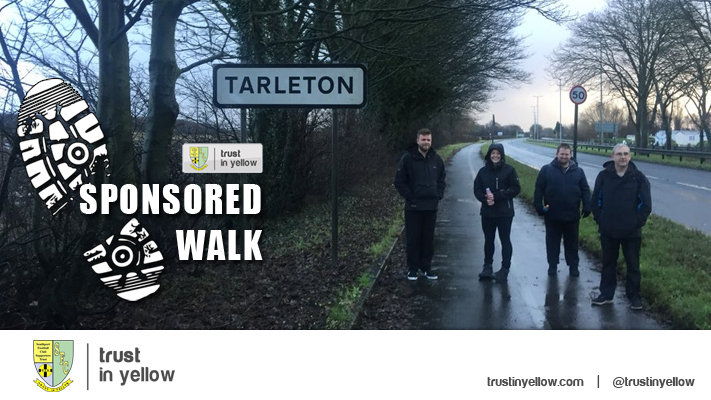 To vote Tweet us @trustinyellow, e-mail fans@trustinyellow.com or text 07861 416859 with your choice. Thanks to Colin's tireless efforts the banking situation is much improved from the last meeting. Money has been paid into the bank allowing Arthur and the sign writers to be paid, both of whom have been extremely understanding and patient. The FCA have been contacted and made aware of the situation. Bill reported that Trust membership is still at 220 including one new member from Australia. The Shave it or Save it scheme was a huge success with in excess of £1000 being raised. Luke George will be offered life membership as a thanks for his co-operation with the Trust. Unfortunately the weekend trip to Bristol had to be postponed due to a lack of sufficient bookings. Those who had paid are in the process of being refunded. Unfortunately the Players Reunion has been pushed back due to player availability and will now take place hopefully at the end of August. The Presentation Evening will definitely go ahead after the Grimsby game on 18th April and Eric Redrobe will be asked to present the Fan Of The Season Award. Various possible dates were discussed for the proposed Race Night but because of the difficulty in finding a convenient one for all concerned this season, it was decided to put it in the programme of events for early next season. It was agreed that the Trust will aim to put on an event after the first home game of each month next season whether it be a race night or a smaller event such as a quiz. Communication between board members has been much improved over the last month. More board members are still needed and even somebody who just wanted to help in one area eg. coach travel would be a huge asset. The AGM will take place in August. Phil's family will be invited to the presentation evening on the 18th April. 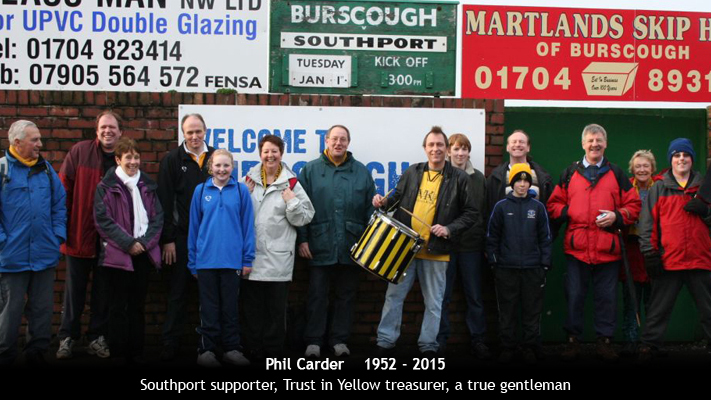 Churchtown Cricket Club will be contacted to arrange a match in Phil’s memory during the summer. The celebration wall in memory of Phil will be launched in the next 6 months, possibly to coincide with the start of next season. More effort will be made to liaise with all members of the club board over the summer months. A discussion will take place at a future date about the effectiveness of the next match signs. Unfortunately there has been very little take up for the Vanarama Big Day Out offer. 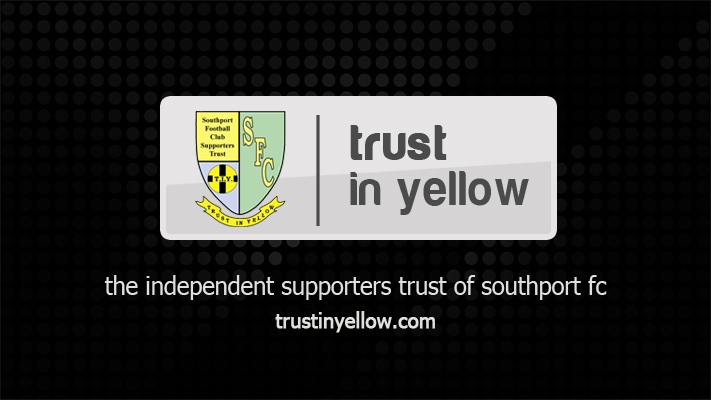 Bookings are being taken for the Trust in Yellow coach to Southport's away match at Altrincham on Friday 3 April. The coach departs the Merseyrail Community Stadium, Haig Avenue, at 12.30pm, with a fare of £11 members, £6 juniors if paid in advance. 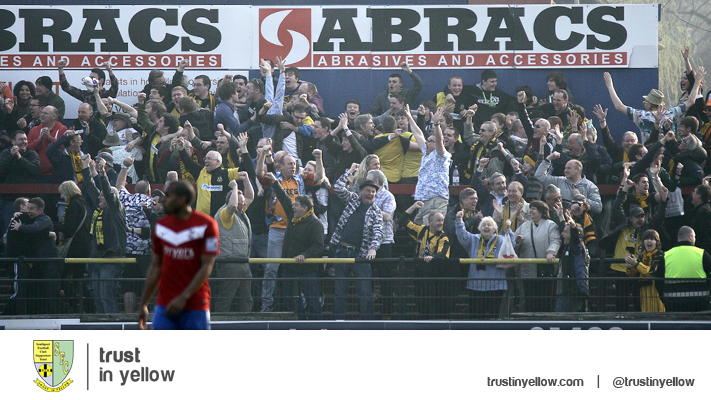 To book, call Bill Sloan on 07952056385 or visit the Trust office at one of the next couple of home matches.